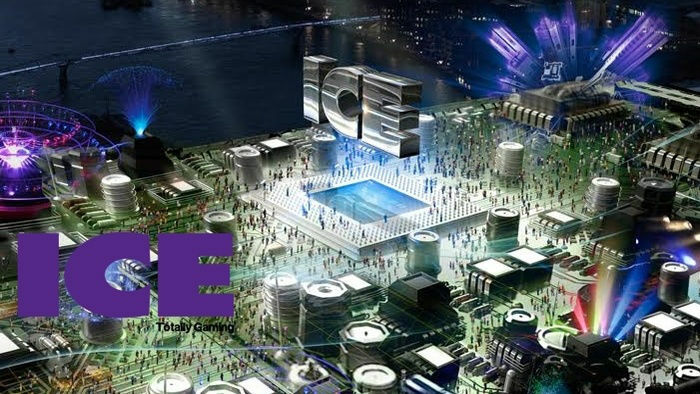 ICE Totally Gaming recently made its return to London this past 2 to 4 February for its annual three-day event of exhibitions, conferences, and seminars. Considered one of the biggest events in the gaming industry, the convention is an avenue where land-based and online gambling providers can showcase their latest offerings. Last year, the event brought a record 25,497 attendees from over 100 different countries to witness the latest innovations, products, and services from 510 exhibitors. As the biggest and only B2B gaming event within the industry, this year’s ICE Totally Gaming played host to over 500 exhibitors, including some of the world’s most renowned operators, developers, and suppliers. Among this year’s participants is NetEnt, a Swedish company offering online casino content to gaming enthusiasts worldwide. NetEnt’s participation is one of the biggest highlights of this year’s event as the company showcased their most recent developments in virtual reality and 3D sound technology. 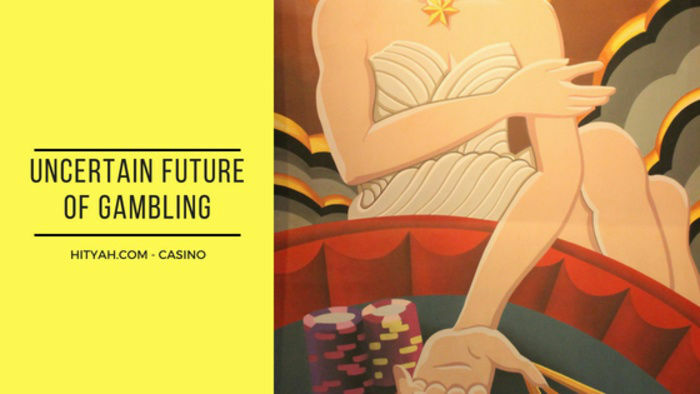 They also presented several ideas on the future of the industry, and revealed the needs, demands, and behaviour of online casino players based on research of what may thrill them in the future. With twenty years of industry expertise to back them up, NetEnt has grabbed the opportunity to introduce new technologies. Given how fast online gambling has grown in recent years, and is expected to grow more in the future, the company is in a prime spot with what they have to offer. The most important contribution they had at ICE 2016 was a quick peek at what the future of slots gaming can and will be like. NetEnt gave visitors a unique experience that had them entering the virtual reality of their popular title Jack and the Beanstalk. 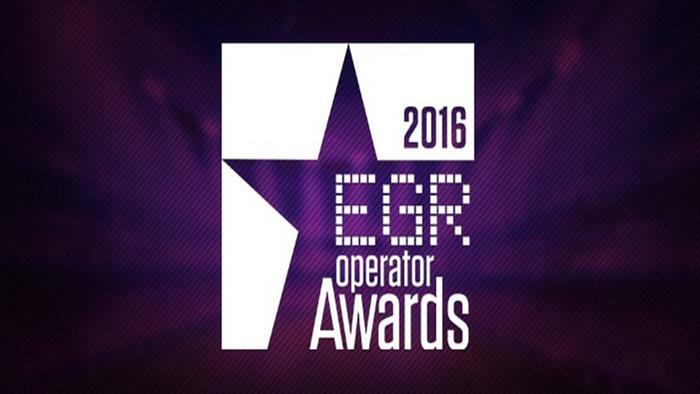 Another innovation they presented was their latest development in 3D sound technology, which can be included in mobile casino games. According to NetEnt, high quality sound is a way to enhance the overall gaming experience. Fans of the company and their offerings can rest assured that they’ll be provided the same world class services that NetEnt is known for as the executive assures that the company will remain true to the values that have catapulted them to success over the past two decades. 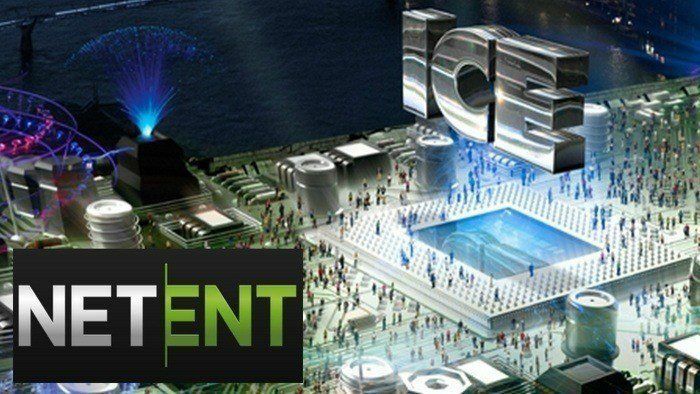 CEO Per Eriksson said that the company has always strived to excite visitors of ICE, promising to be bigger and better on their twentieth year. Considering how the company’s stand in the exhibition showcased their latest innovations and biggest ambitions involving virtual reality and 3D sound technology, future casino players can expect plenty of new ways to enjoy their favourite games. 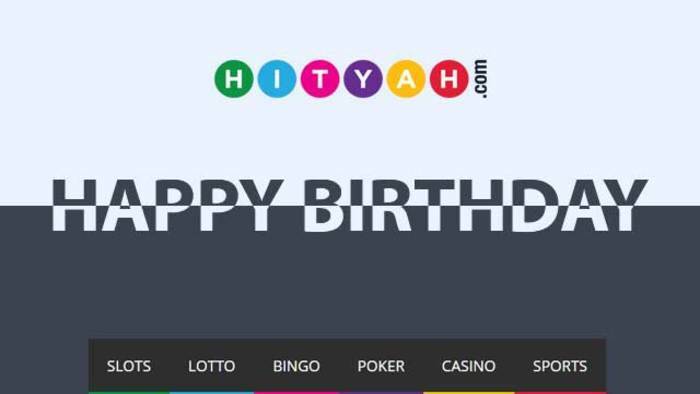 If you were one of the attendees of ICE or simply interested in online casinos, we invite you to take a look around our HitYah casino site. 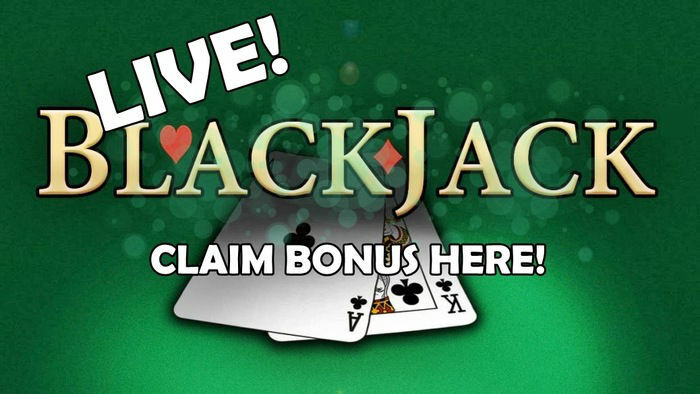 We have a range of offers for exciting games, big bonuses, and new sites for online players to explore.